Simon Blair reveals the 5 core competencies for sales & customer service delivery that drive advocacy, first contact resolution & sales success. If you're looking for assistance in measuring, coaching and training your staff or your own customer objection handling process, we can help you! Click here for details. 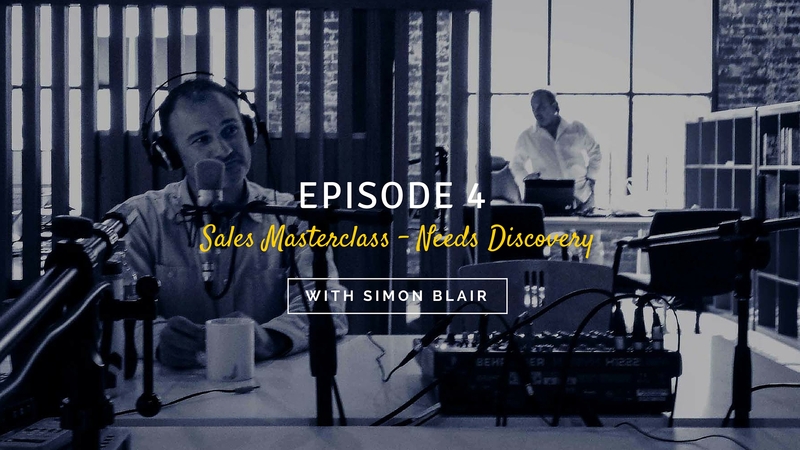 Simon Blair reveals the key purpose and methods of effective needs discovery in order to maximise sales outcomes. If you're looking for assistance in measuring, coaching and training your staff or your own customer objection handling process, we can help you! Click here for details. Simon talks about the importance of listening to your customer conversations. If you're looking for assistance in measuring, coaching and training your staff or your own customer objection handling process, we can help you! Click here for details. In his latest vlog, Simon Blair reveals a 2-step method for managing customer objections and concerns. If you're looking for assistance in measuring, coaching and training your staff or your own customer objection handling process, we can help you! Click here for details. What is the primary gap in frontline management? What is the #1 mistake made in sales & customer service? 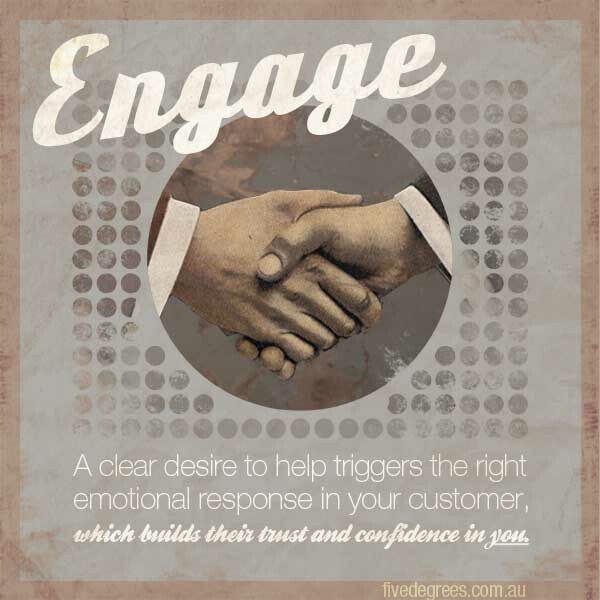 Sign up to our mailing list for great content delivered right to your inbox!